Kristi Petersen Schoonover is the author of the short story collection Skeletons in the Swimmin' Hole-Tales from Haunted Disney, and her short fiction has appeared in Carpe Articulum Literary Review, Full of Crow, Eclectic Flash, The Adirondack Review, Barbaric Yawp, The Illuminata, Macabre Cadaver, Morpheus Tales, Citizen Culture, MudRock: Stories & Tales, New Witch Magazine, Spilt Milk, Toasted Cheese, and a host of others, including several anthologies. She has an MFA in Creative Writing from Goddard College and is the recipient of Norman Mailer Writers Colony Winter 2010 and 2011 Residencies. She hosts the paranormal fiction segment on The Ghostman & Demon Hunter Show broadcast and serves as an editor for Read Short Fiction. 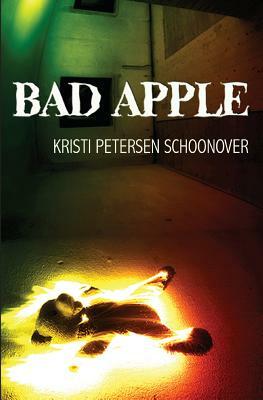 You can visit her online at www.kristipetersenschoonover.com.